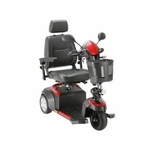 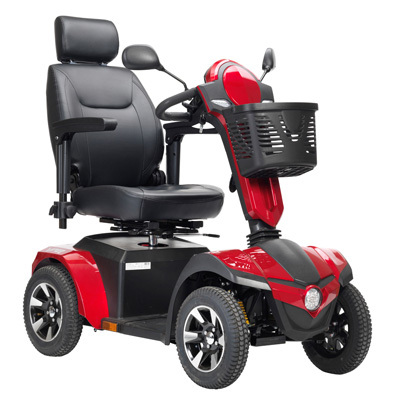 The Panther scooter offers modern styling and a host of excellent features resulting in a smooth and comfortable driving experience. 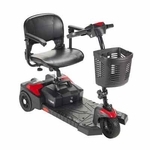 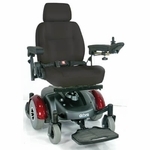 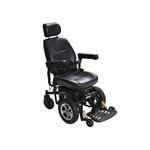 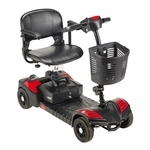 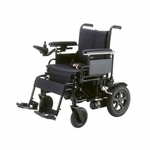 Just some of these great features include one touch infinite tiller adjustment and delta controls for easy steering and throttle control, a plush Captain�s Seat that is height adjustable and features a reclining backrest with adjustable headrest, 14" alloy wheels on front and rear suspension for a smooth ride on all terrain, extra bright LED headlights and turn signals, dual rear view mirrors, and a large front basket with carry handle. 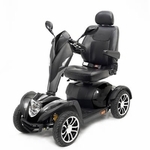 For the ultimate driving experience don�t settle for anything less than the Panther.